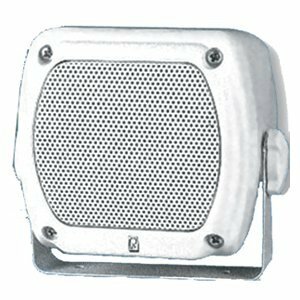 80W (pair) 4" x 4" Subcompact white box speaker, Mfg# ma-840-b, white, stainless grill, low magnetic field, bass reflex. Includes gimbal mount and speaker wire. If you have any questions about this product by Poly-Planar, contact us by completing and submitting the form below. If you are looking for a specif part number, please include it with your message.